It's In The Details: Team Snow for 2015! Welcome to the reveal for Team Snow! 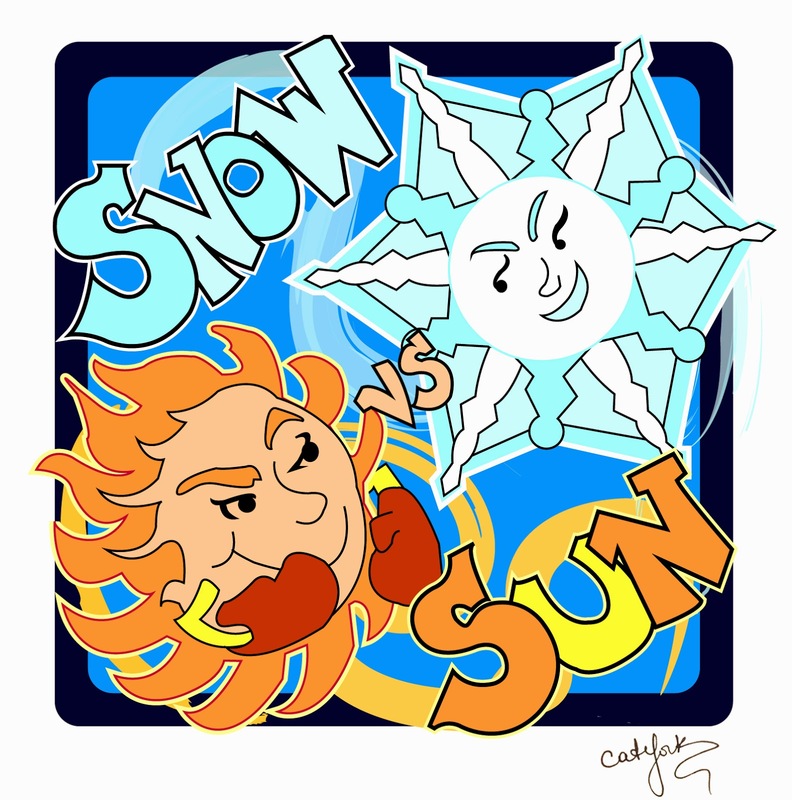 Be sure to also go to Amy Trueblood's blog to look at Team Sun. Everyone has a shot at two teams! As I always do I want to say a few words about disappointment. I've felt that sting myself too many times to count. I only ever made one contest and it was a very small one just for picture books and MG.
My agent came from a query. In fact, that's the way most writers get their agents. Hang in there and keep coming back. That's the key. It took me four manuscripts, but I got there in the end. Now here are the members of Team Snow in no particular order! Anndddd! A special surprise! There is one extra pick for a total of sixteen frosty Team Snow members! This is the host save! If you are part of Team Snow, expect letters from your mentor soon. Each team member has one mentor. That mentor will help you fine tune your entry privately all this week. Get your revised entry back to me by Friday, February 6th at 3:00 pm Eastern. That's so I have time to format those entries and have them ready to post for the agent round on Monday, February 9th. Mail your revised entry to the contest email Sunversussnow (at) yahoo (dot) com. Please use the exactly same format. Then it will be up to the agents! Congrats and good luck! A special hug to everyone walking away without an entry to the agent round. I wish I could do more, but know you have my support and good wishes. In the words of the immortal Galaxy Quest: Never give up, never surrender! Congratulations and good luck to everyone!